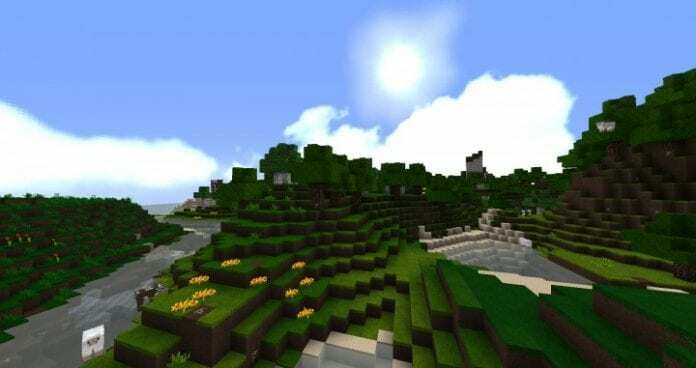 Jadercraft HD Resource Pack 1.7.10 runs on 64x resolution which makes it a mid tier resolution pack. Despite it only being 64x it does look very high definition compared to the lesser resolution packs that are available. 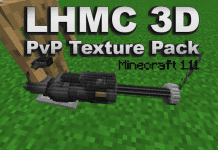 Another valuable change that Jadercraft HD Resource Pack 1.7.10 does is it makes the mobs look meaner and tougher giving the game a whole new level of excitement. 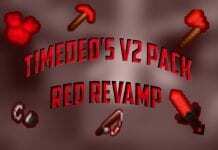 If you love this pack and want to have more in the future, you can show your love to LUCHSTV You can check his Youtube Channel to support him. 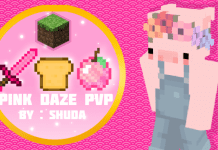 You can check more PVP packs over here. 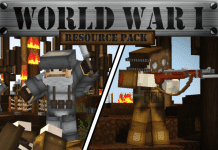 How to install Jadercraft HD Resource Pack 1.7.10? If you don’t know how to install the Jadercraft HD Resource Pack 1.7.10 just look below, we’ll provide you with a short tutorial there. 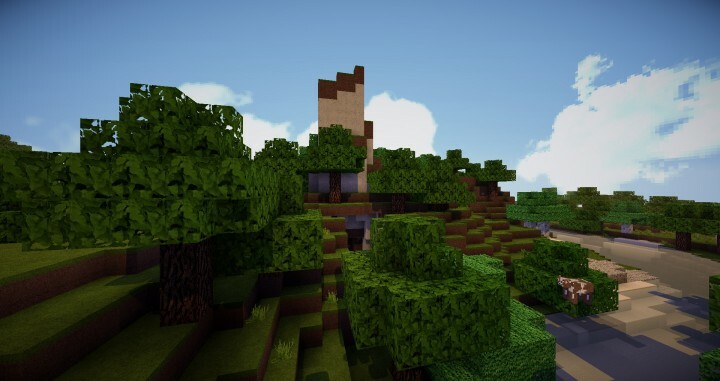 This installation guide should work with all Minecraft versions. To see the Official Download Links just scroll down. 2. 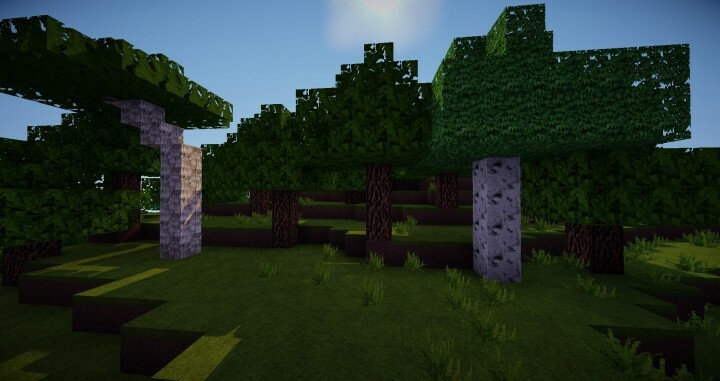 Download the Jadercraft HD Resource Pack 1.7.10 from the official links.